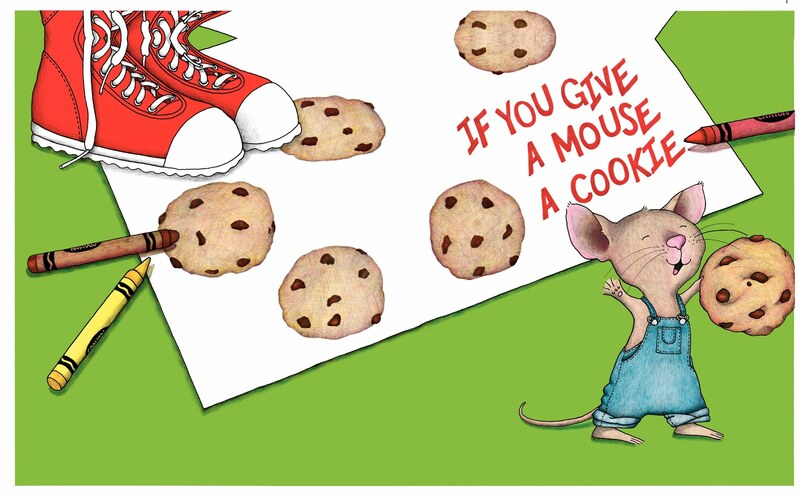 Remember the story, If You Give a Mouse a Cookie? Well if you make a batch of mead, you need to start a beehive. It takes a lot of honey to make mead. Every gallon requires about 3 pounds, which quickly adds up when you start planning to make 5 gallon batches. A swarm visited my garden for a day. I have friends who have become beekeepers and love it, so I thought I may as well give it a try. Bees already hang out in my garden, who doesn’t want more bees? 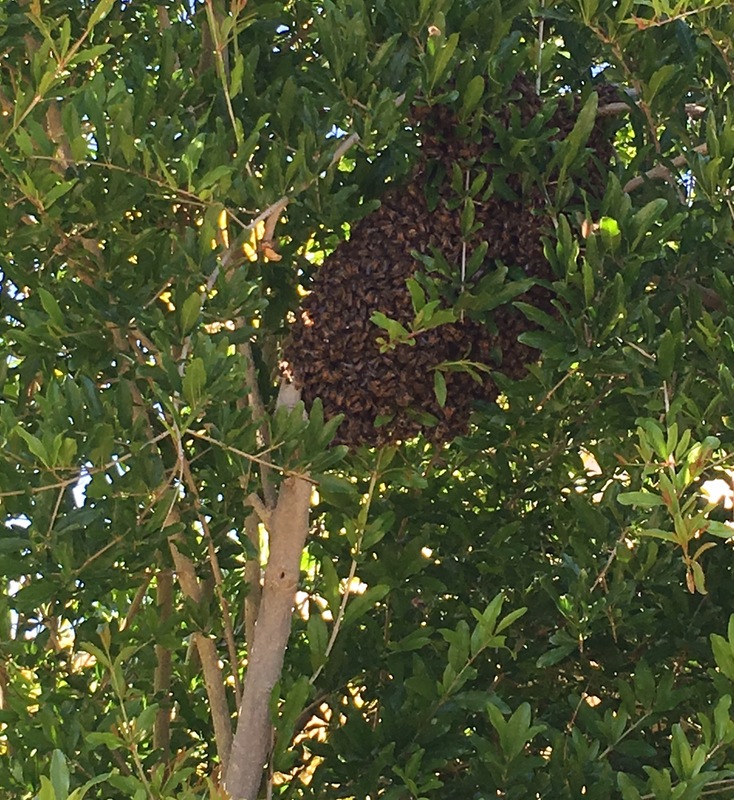 At the end of March we did have a beautiful swarm stay in our pomegranate tree for a couple of days, and I was hoping to capture it, but the next thing I knew, they were gone. I’ll be on the lookout for more. 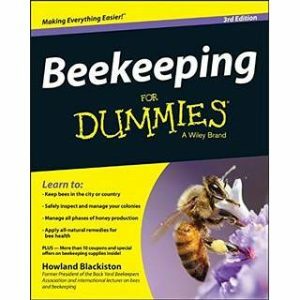 As far as research goes, the book most recommended by my friends is Beekeeping For Dummies, which I have sitting right here in front of me. 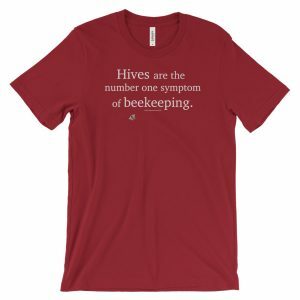 I think it will take some time to assimilate, but since my 11 year old son is wanting to be in charge of the bees, I will go through it with him. For now I just needed to read about the different types of hives available. I didn’t even know there were options. Well, there are. 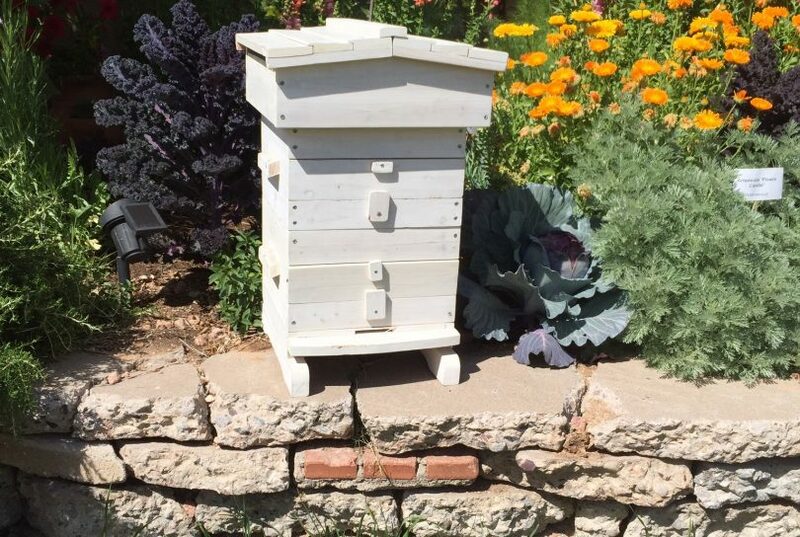 The most common is the Langstroth hive, but others are becoming more popular, especially with Colony Colapse Disorder affecting bees around the world. Beekeepers are trying hives that provide more natural living conditions for bees. Two of these are the Kenya Top Bar Hive and the Warré Hive. 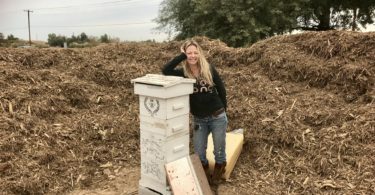 The time for starting new hives in Phoenix is around now (April), which means I needed get a hive fast. Of course I did my research, and of course I checked out Craigslist. I knew I wanted either a Kenya Top Bar or a Warré so that is what I looked for. Right away I found a Warré hive on Cragislist that someone had never used. I like the idea of a Warré hive because it’s the most natural of all the beehives, simulating a hollow tree trunk. It was designed in the early 20th century by a monk named Abbé Émile Warré (1867-1951), who wanted to make beekeeping more accessible to people, which is why it is also called The People’s Hive. 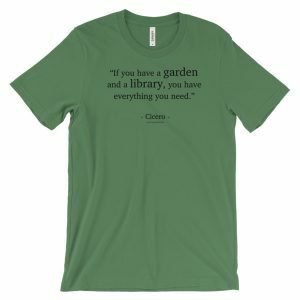 There are free PDFs of his book online, and this website, biobees.com, offers a wealth of information on the subject, including detailed building plans. The design provides a living arrangement that is similar to how bes live in the wild (within the hollow of a tree). 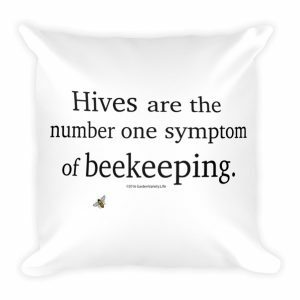 As a result, the bees tend to be less stressed and thus less prone to disease. Beekeepers using this design tend not to disturb the colony with frequent swarm prevention inspections, and so there is excellent retention of the colony’s sent. 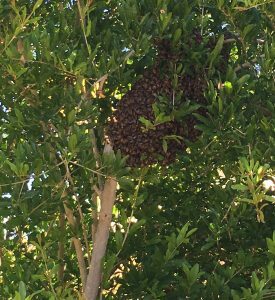 In addition, a hive that is not opened often by the beekeeper gives the colony much better natural control of temperature and humidity. 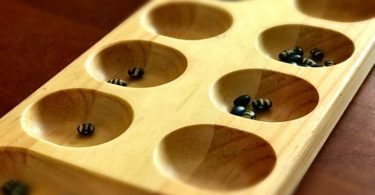 Making artificial swarms, splits, reversals, and other manipulations are difficult or even impossible (versus what’s possible with a hive using framed comb). But the whole idea of this design is to provide as natural an environment as possible for your bees. Frequent manipulations are contrary to the “all-natural” objective. 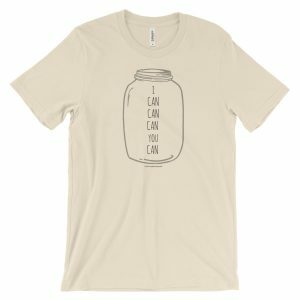 Administering medications can be a difficult task without a feeder. But hey, with a Warré hive, we’re talking all-natural, sustainability, and organic beekeeping. Medication and chemicals need not apply at all. The great news is that bees tend to be healthier when under less stress and in a more natural environment. And this simple design provides just that. 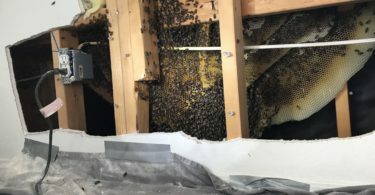 My plan is to have more than one type of hive in the future, but this is the one that caught my attention, and it was the best deal on Craigslist (for good or bad, it is how I make decisions). So now here is my beautiful Warré hive with two boxes and all the equipment we need to take care of it. 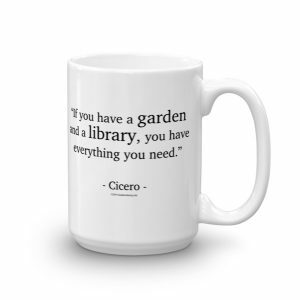 All we need are the bees. Either I wait until May to buy them if they come available, or try to capture a wild swarm myself. Sounds fun, doesn’t it? That’s so great! I am so impressed with how you research projects and continue to add to your urban homestead! Thanks Michelle! I’m always finding that one thing leads to another, and before I know it, boom! I have a new hobby! Of course you know you are my inspiration. You “planted” a seed when I saw all that you grew in your garden. I hope that Rowan takes this on as his hobby. I think he will like it. I heard that lemon grass plants attracts bees. I had to hire someone to remove bee hives twice. I have three mounds of lemongrass, but I never see bees around them, which is funny because lemongrass oil is what we use to attract the bees. 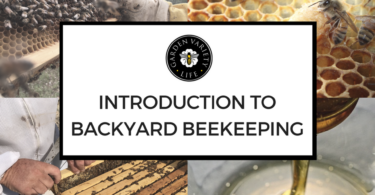 Where have the bees built hives in your yard? Was it near the lemongrass? It makes sense that it would draw them. Maybe you should put a hive there so you can get the honey.